I'm excited to introduce my sponsors for August! 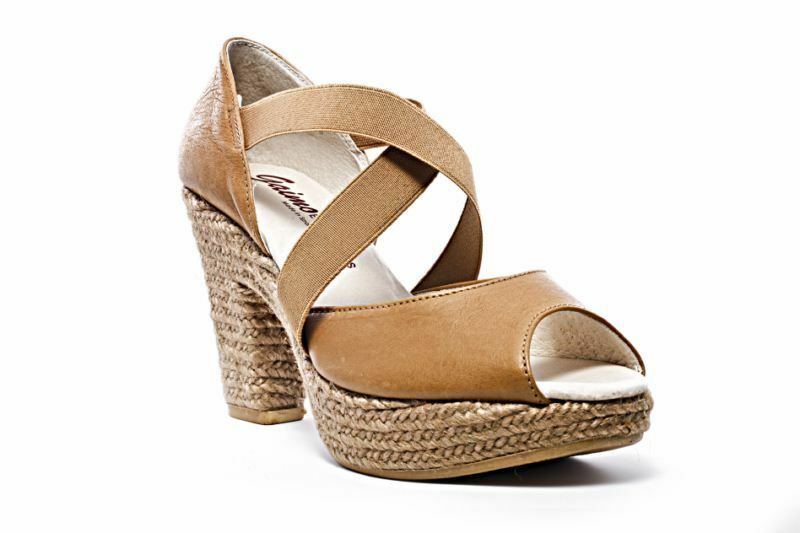 Scarpasa specializes in stylish yet comfortable shoes. As someone who dresses up for work and also prefers walking whenever possible, I totally appreciate this combination. 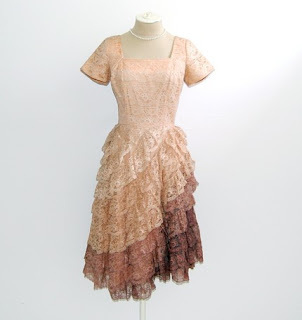 Bohemian Bisoux is a St. Louis-based Etsy shop that boasts a beautifully curated collection of vintage. Check them out! The winner of the Dirty Betty Vintage giveaway is comment number 119, erono. Please contact me by this Friday at kansascouture@gmail.com to claim your prize! Because I didn't hear from the winner of the Happy Pappy Vintage giveaway, I determined a new one: comment number 97, Eva. You also have till Friday to get in touch with me. Thanks! Finally, I wanted to apologize for being absent the past several days. Just be glad I didn't post a photo of the stinky old clothes I wore for three days in a row while moving to my new abode! Things should be back to normal soon. A move is such a great thing! New beginnings! And you survived the heat! I wish my name was Eva! haha congrats to her! Hi honey, I'm from Brazil and I love your blog. Your style and your clothes inspire me every day. 6 comments out of 119.... hmmm. What does erono mean?